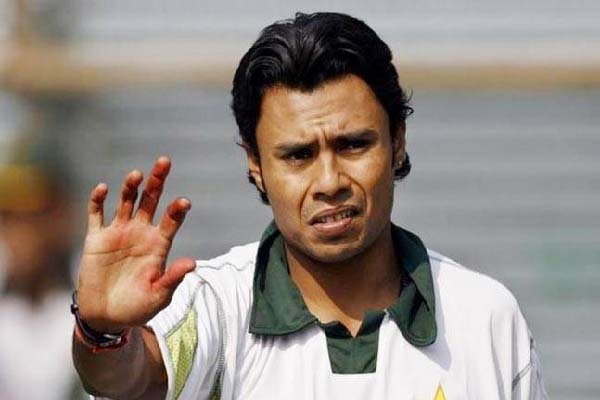 ISLAMABAD, Nov 3 (APP): Leg-spinner Danish Kaneria believes Pakistan Cricket Board (PCB) must find a way out for him so that he could continue with the game of cricket to earn for a living. Kaneria, was life banned by England and Wales Cricket Board (ECB) in June 2012. Kaneria has said that ECB had banned him from playing cricket based on the mere false statements of convicted English Country cricketer, Mervyn Westfield. Talking to APP, Kaneria said he cannot earn for a living without cricket and PCB must help him in this regard. Earlier the National Assembly Standing Committee on Inter Provincial Coordination (IPC) had also recommended PCB to review Kaneria’s case as it is a matter of his bread and butter (cricket). It was stressed in the meeting that cricket is everything for the leg-spinner therefore PCB must look into his matter again. Kaneria said PCB must respect the NA Standing Committee on IPC’s decision and should sort some way out for him. “If PCB allows me to play domestic cricket then it will be a great help for me,” he said. Responding to a question, Kaneria said if PCB’s helps him in getting some managerial job other than cricket then it would be difficult for him as the only thing in his whole life he has worked for is cricket and nothing else.